With Halloween fast approaching on 31st October, it’s all too easy to get caught up in trick-or-treating, jack-o’-lanterns, costumes, and haunted attractions. What started simply as All Hallows’ Evening is now a firm fall/autumn favorite around the world. It rightly kicks off the year-end festival of feasting, shopping, and celebrations. But it’s a different story altogether for wholesalers and distributors who are gearing up for the flood of new stock during the holiday season. Not cleaning up the inventory skeletons in your closet can mean a difference between a ho-hum year and a bumper year. Here we’re going to cover some common inventory management mistakes that businesses make while winding up the year. 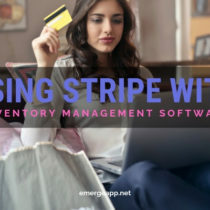 Let’s face off with these inventory management mistakes that may be lurking in your business right now. First off is something that anyone who deals with physical goods is familiar with. And the name is appropriate for the Halloween period. Deadstock refers to those products that have seen no sales in the past 12 months. They’re lifeless because of obsolescence, inferior quality or simply far too much stock was bought. For example, let’s say you are dealing with premium non-stick frying pans. Your retail customers bought them because health-conscious consumers wanted a non-stick solution without nasty chemicals or synthetic stuff on their fry pans. Unfortunately, the supplier neglected to tell you that these pans had to be gently heated and then carefully washed with a non-scratch sponge. However, old habits die hard. Consumers were still flipping eggs at high heat and they used their ‘ol scouring pads to get the grime off. This meant a non-stick surface that was flaking off and sticking to food. Thus your product faced a high rate of returns and exchanges. Irate customers soon flooded with the Internet with one-star ratings. Sales promptly dropped off a cliff. Your frying pans entered deadstock country. Deal with dead stock by cutting them off from your business. Their boxes are gathering dust and they’re taking up valuable warehouse space that could otherwise have gone to another best-seller. Donate stock to a thrift store. Bundle them with complementary products, such as a portable gas stove. Just do whatever it takes to clear them before Halloween. Over time your business might see a churn in employees. Or perhaps some may be moved around your business in different roles. Make sure past and present users don’t drift around where they shouldn’t be in your system. Review your user accounts regularly and get rid of accounts that you no longer need. Routine resetting of user passwords will help to keep out phantom users as well. Finally, set user access permissions at a granular level so that sales reps, for example, have no business doing stock transfers or adjustments. Dispel ghostly users for good. 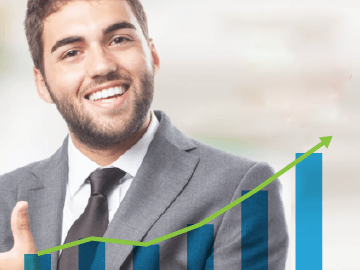 How is your business really doing? Aside from generating financial reports, what other metrics are you using to benchmark your inventory management efficiency? Revenue, sales, profits and losses tell one story. 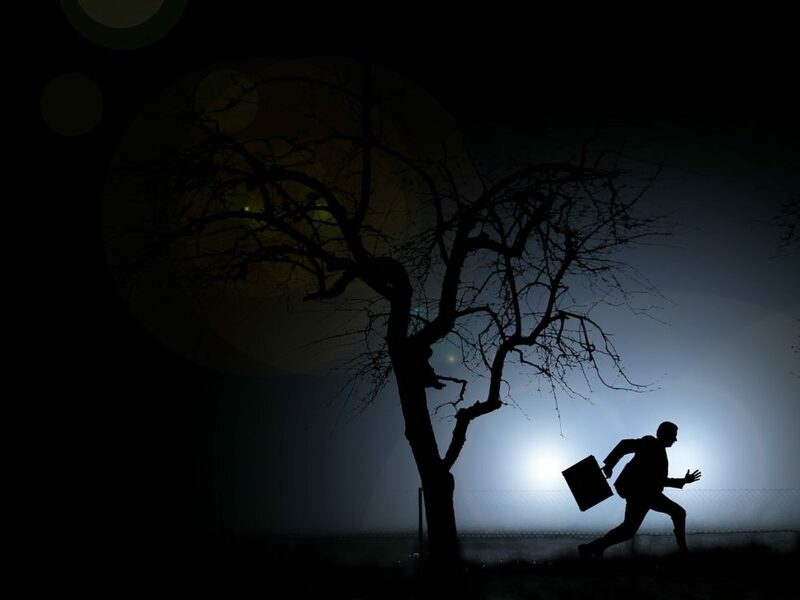 What about the real horror story unfolding throughout your operations workflow? Remember to use metrics such as the order fill rate to judge just how well you are managing your orders and thus stock levels. This ratio refers to the percentage of customer orders that are immediately fulfilled by available stock. It’s also called the demand satisfaction rate because customer satisfaction is linked to how many orders that can be filled by stock on hand. Satisfied and happy customers will see all or most of their orders fulfilled and shipped immediately. Unhappy customers will experience stock-outs and they will be subjected to delays in replenishing stock from your suppliers. Avoid horrifying your customers by investing in real-time stock information. This way your sales rep will complete orders while recommending substitutes for other products. An inventory management system will also enhance sales forecasting and thus your purchasing patterns. 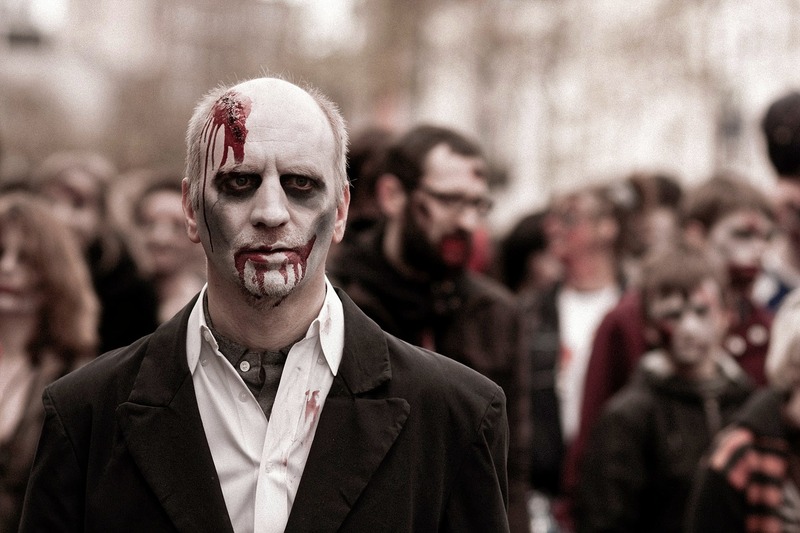 Your staff might be doing the zombie shuffle day-in, day-out without knowing it. If you’re still using spreadsheets or electronic forms, you’re not completely automating your business and taking advantage of technology. Repetitive human data entry and motions are still needed to move a sales order through your operations workflow. Use an inventory management system and move your data to the cloud to ditch files and records forever. Any fear of security or losing data in the cloud will be dispelled when your business enjoys the benefits of accessing your system and data from a different office and warehouse locations. Drive your technological efficiency further by incorporating barcode scanning into your workflow. A common horror theme is those of humans or humanoids with no mouths. Don’t let your employees turn into one of these creatures. Enable them to communicate and collaborate with each other, even if they are in different locations. 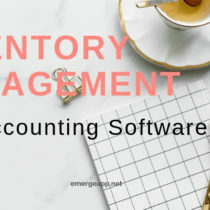 Some inventory management systems, such as EMERGE App, for example, have a tasks and notes feature built in. Leave useful notes for current and future employees. 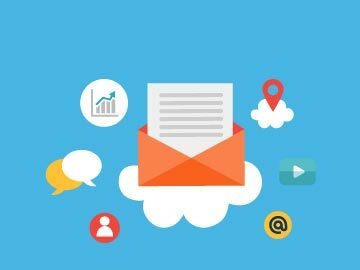 Upload documents relevant to each customer, supplier or product. Or assign tasks to other staff. When was the last time you did a physical stocktake? They’re a real pain to deal with I know. But counting stock is not as painful as dealing with inaccurate stock levels, missing stock or discovering an elaborate fraudulent scheme operating right under your nose. Which horror would you rather deal with? If you’ve dealt with the zombie workflow earlier on, you would have no doubt implemented barcode scanners. Shut the business on your least busy weekday, announce the stocktake to your customers and then get every employee involved. Closing your business for a stock take will put daily distractions aside while letting your staff focus on the task at hand. Teamwork will make a quick meal of this horror. 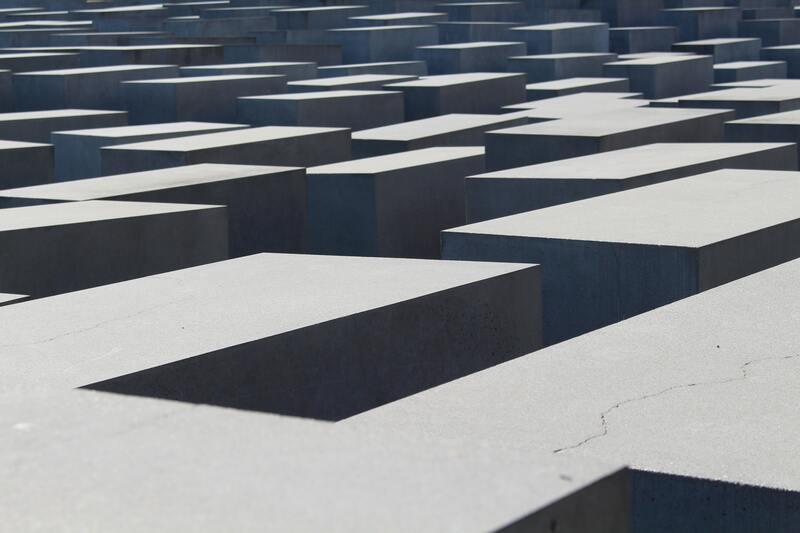 Does your warehouse look like a labyrinth with a Minotaur lurking at the center of it? Your warehouse layout directly affects the daily operational efficiency of your fulfillment staff. 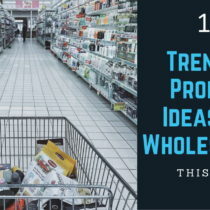 A little time spent on intelligent warehouse planning can mean a smooth daily workflow versus one fraught with dead-ends. Look at your current space utilization, storage facilities, aisle layout, and production area workflows. Can you receive and unpack stock with the least number of steps? Or does preparing an order to require sudden twists and turns to get it to the shipping pickup door? Engage a professional warehouse consultant or DIY to banish this warehouse maze forever. 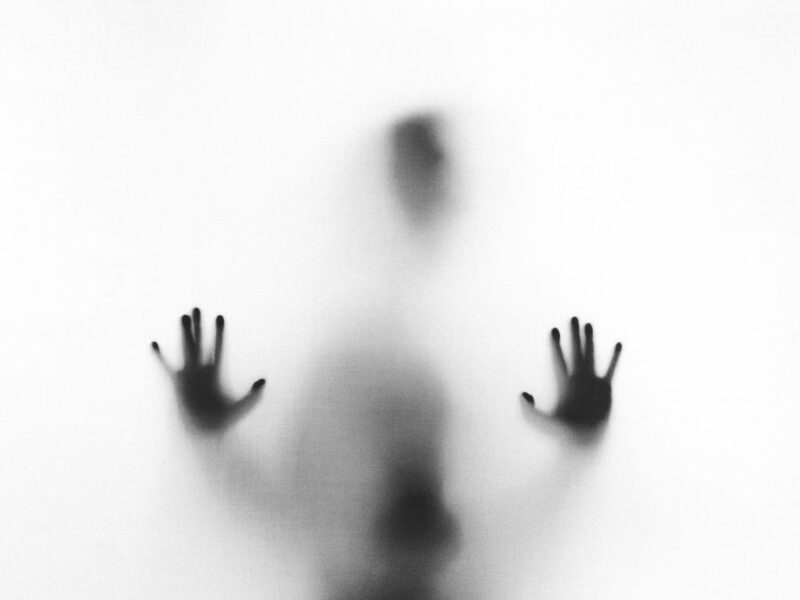 When you enter a haunted house attraction, in addition to having strong nerves, you need to have an escape, contingency or backup plan. What if things go wrong (they will)? The same goes for your wholesale and distribution business. The replenishment of your re-order points for your stock is wholly dependent on your suppliers. But what if delays creep in and your customers are back ordered until Christmas? You need to source for contingent suppliers, obtain samples, get quotations, and meet the same product quality and requirements. Plus get an understanding from these contingent suppliers that you’ll only call on them in times of need. 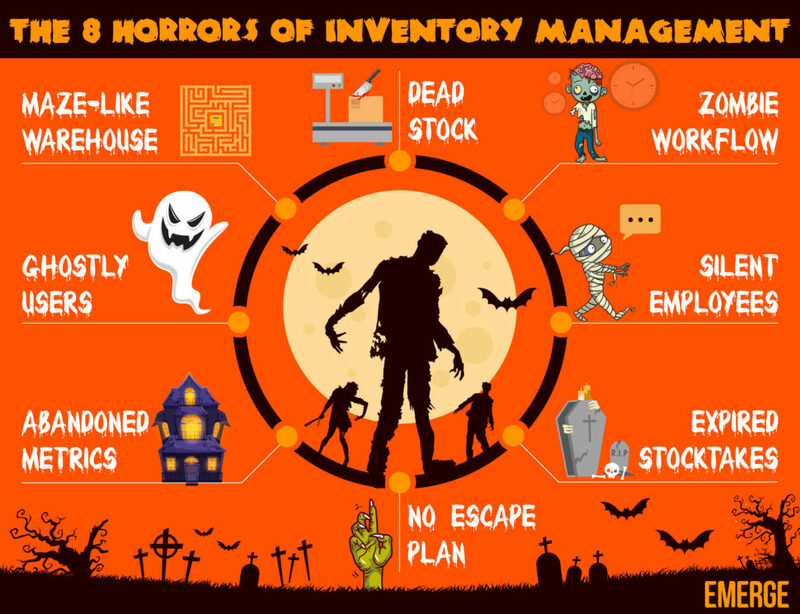 With proper planning and a clear head, you can deal with the lurking horrors of inventory management before Halloween. This will set you up nicely with a clean slate to tackle the year-end holiday sales. These monsters aren’t the stuff of your nightmares. Team leadership, a flashlight and a mandate to clean up the business will sweep away these horrors for yet another year.